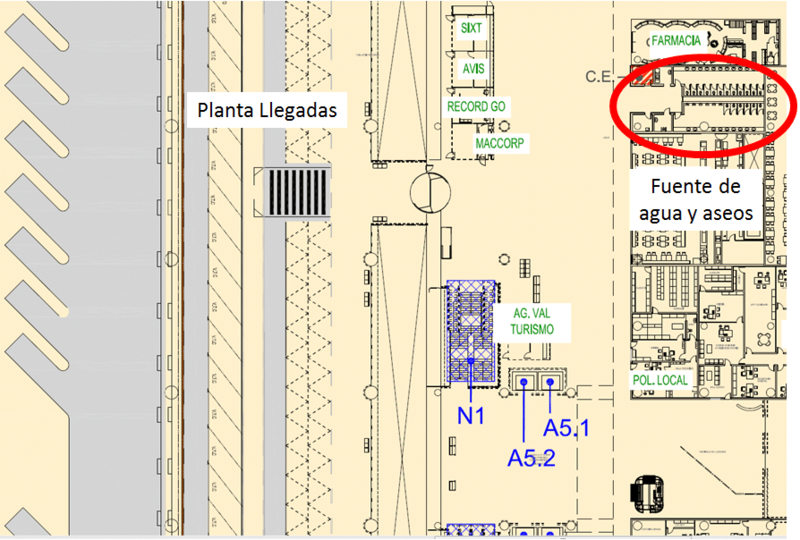 Please, find attached the maps with the available water sources at the Alicante-Elche Airport. 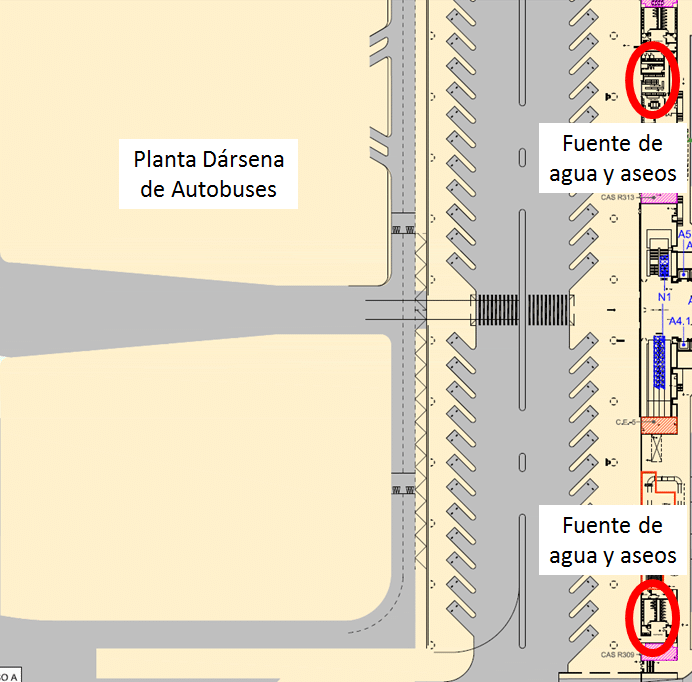 To find the water fountain in the Departures area, go through security then all the way to the end of the Departures area, past Burger King on your right. Turn right following signs for B gates. 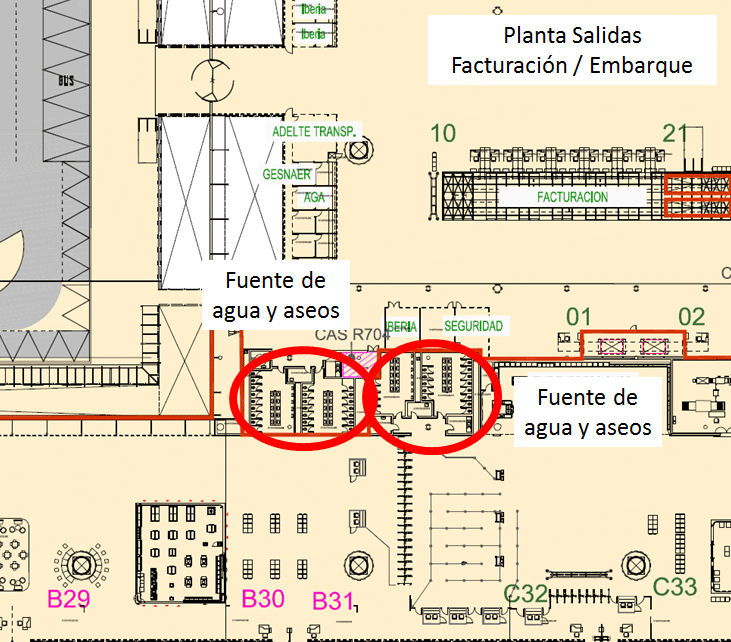 There is a new passport check to access the B gates and the water fountain is by the toilets on the right just before this check. I visited yesterday and was able to fill a bottle quite easily. I can also confirm that the water tastes much better than what comes out of the basin taps in the toilets! It’s a fountain for drinking. Very difficult to even half fill a bottle.